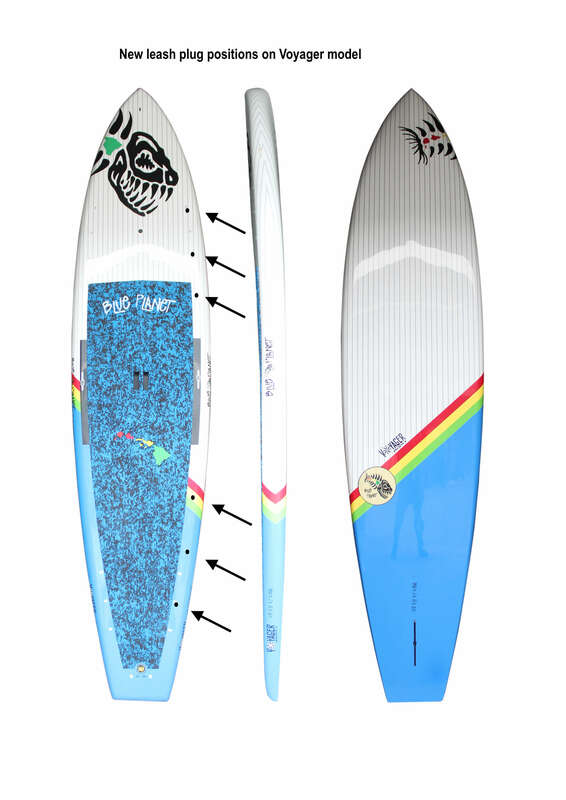 An excellent board in flat to ruff conditions. 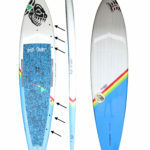 It will also perform well as a downwind board for newer rider’s up to 245 lbs. 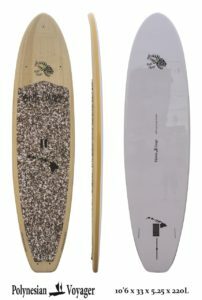 We also feel this is the go to board for Central Canada’s windy / ruff conditions and would highly recommend this board for new and advanced riders. full length deck pad and 6 attachment points both on the front and rear of the rider. Making this the right board for overnight or weekend adventures. 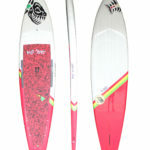 Or loose the gear and just cruse, tour, bump ride or surf the lakes. 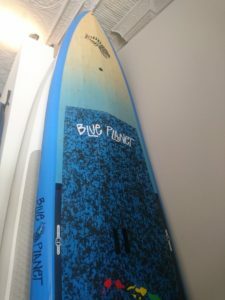 Blue Planet bamboo construction boards come with: Board, Kevlar rails, Fins, sup grip handle, Rigging points x4 on nose, Double leash plugs, Eva deck pad with dimples, Carbonfiber standing area on deck, Choice of straight or coil leash, Board bag to protect your investment. 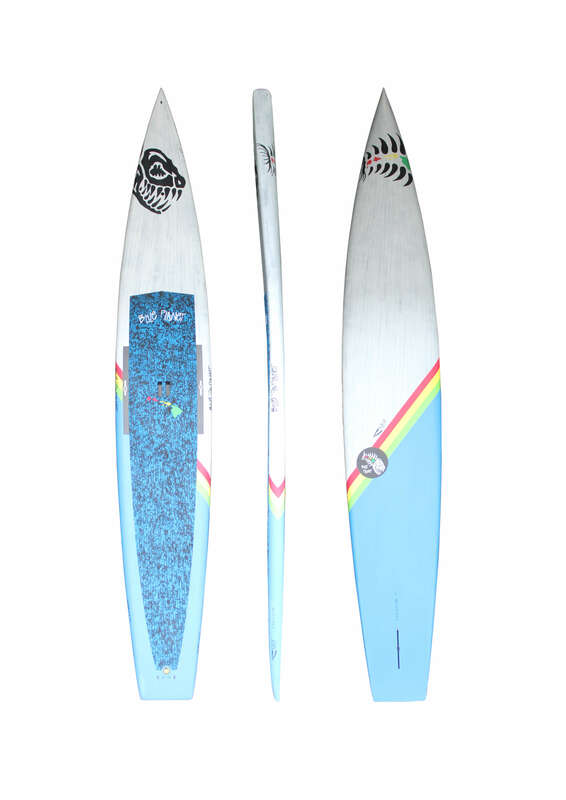 The 11’6″ x 31″ Voyager model was a special request model from our North American distributors. 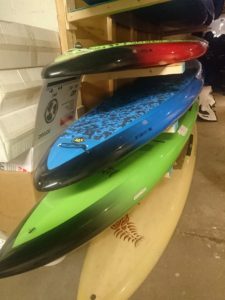 With an abundance of fresh water paddling destinations that offer calm, pristine, and flat water conditions, we wanted to make a board that effortlessly moved through the water but was still nice and stable. The Voyager model accomplishes just that and is ideal for those looking to cover some distance, or do some exploration in their backyard rivers, lakes and waterways. 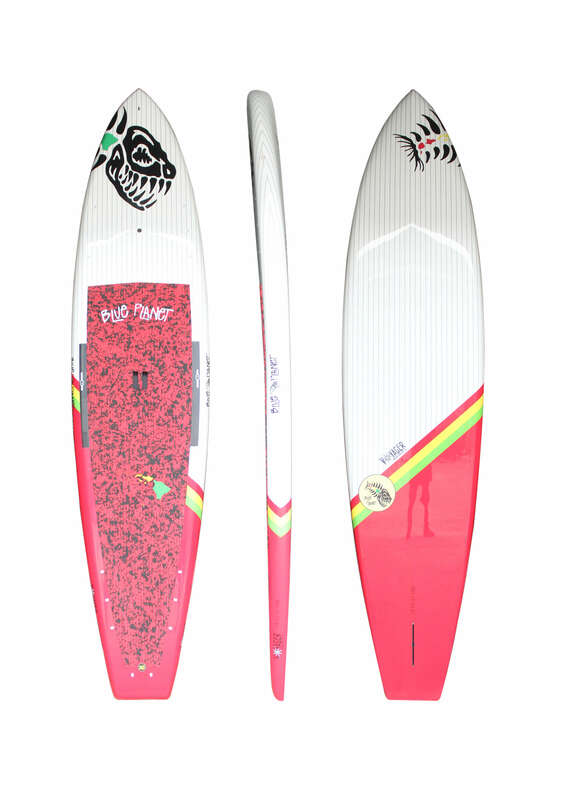 Comes with Board, Board bag, Leash and Adjustable paddle “with a paddle upgrade option”.